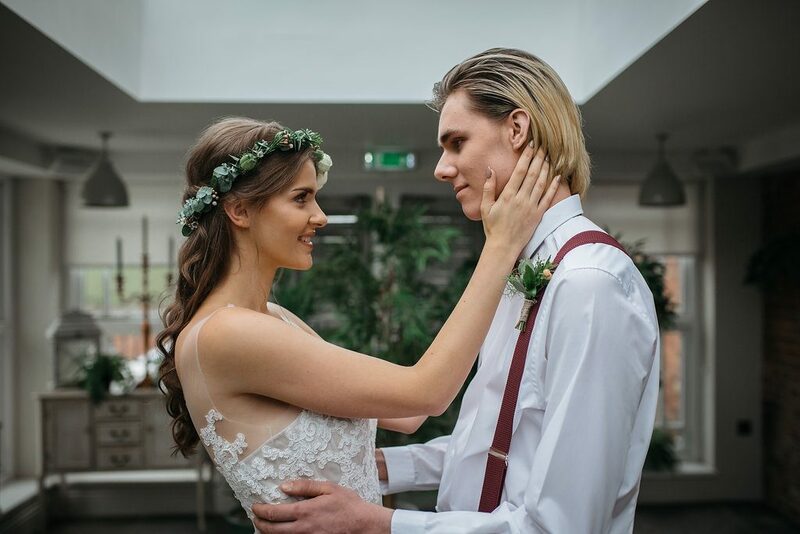 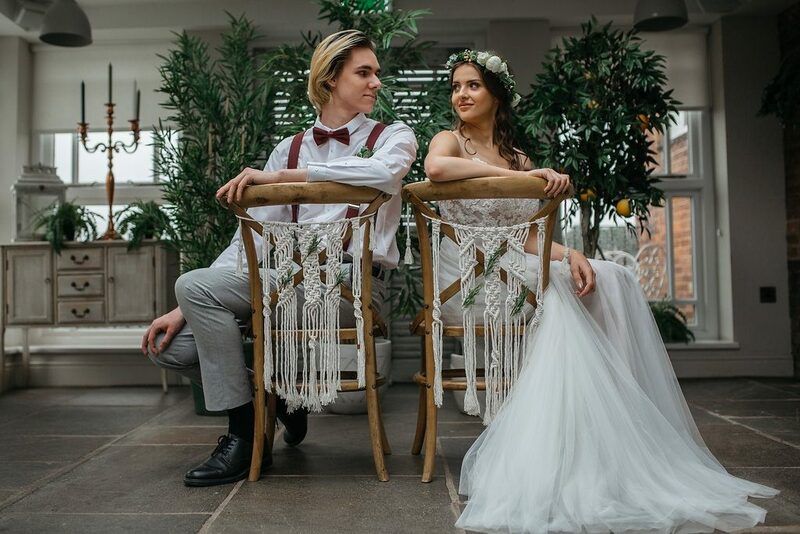 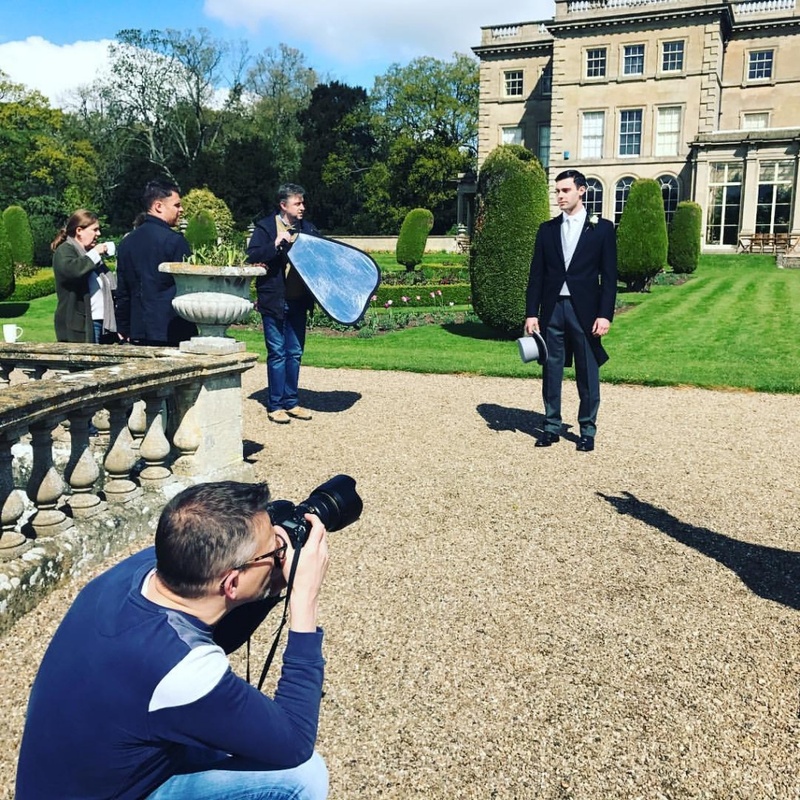 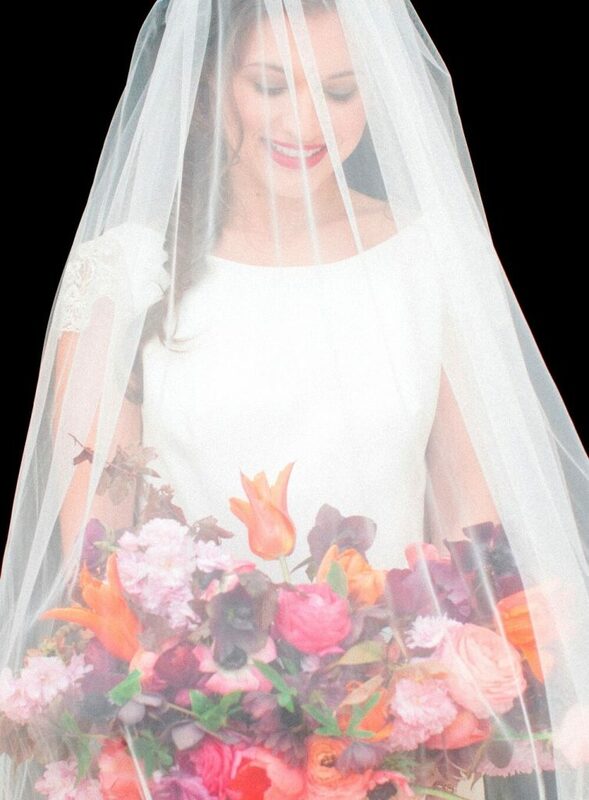 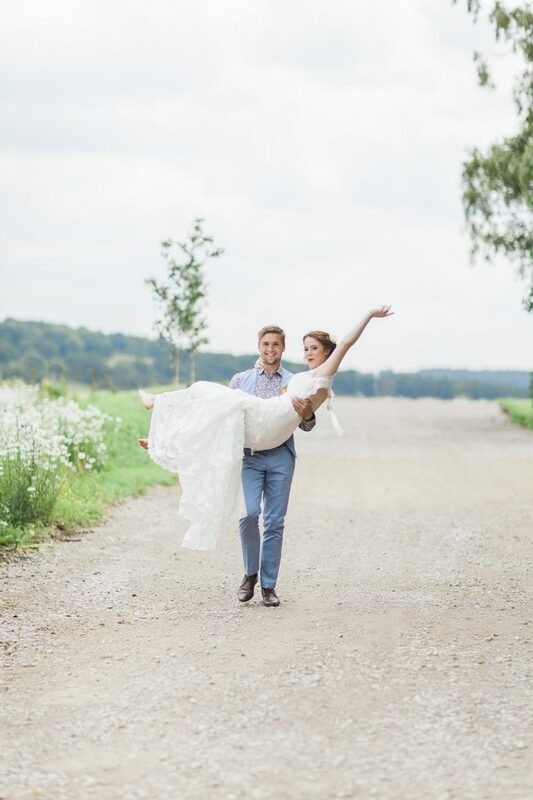 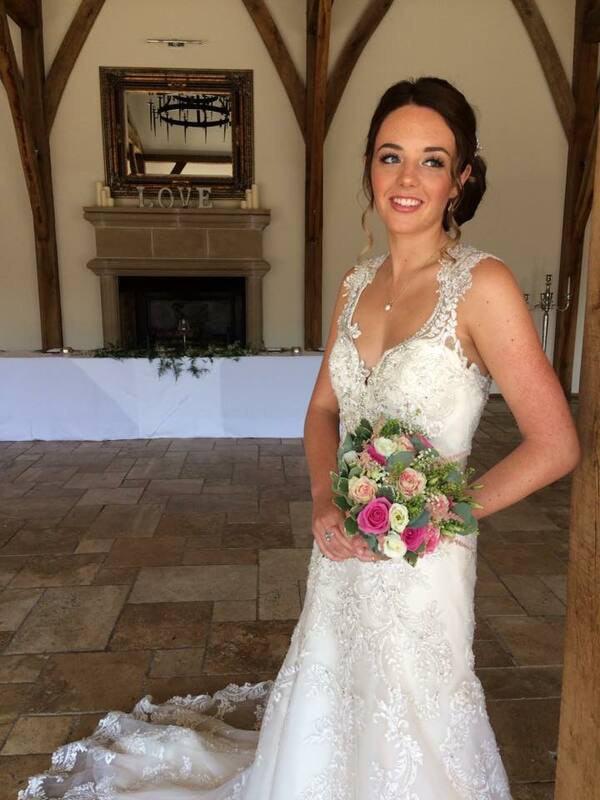 Our models have been part of some fabulous wedding shoots this year, we have thoroughly enjoyed seeing the stunning photos and we though you might do too!! 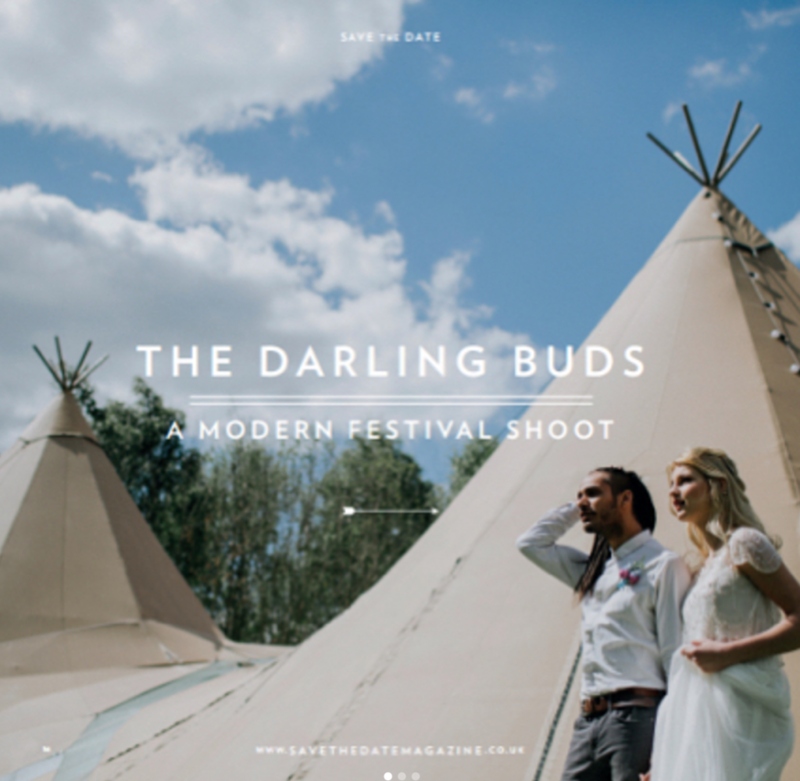 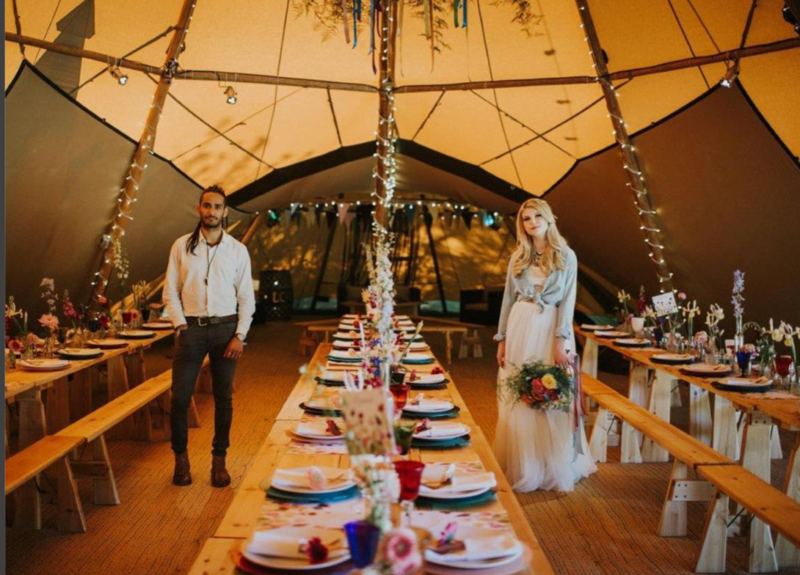 First up is the Peaktipis shoot with Millie and Danny, they made an awesome boho couple and were captured perfectly by The Gribbons Photography. 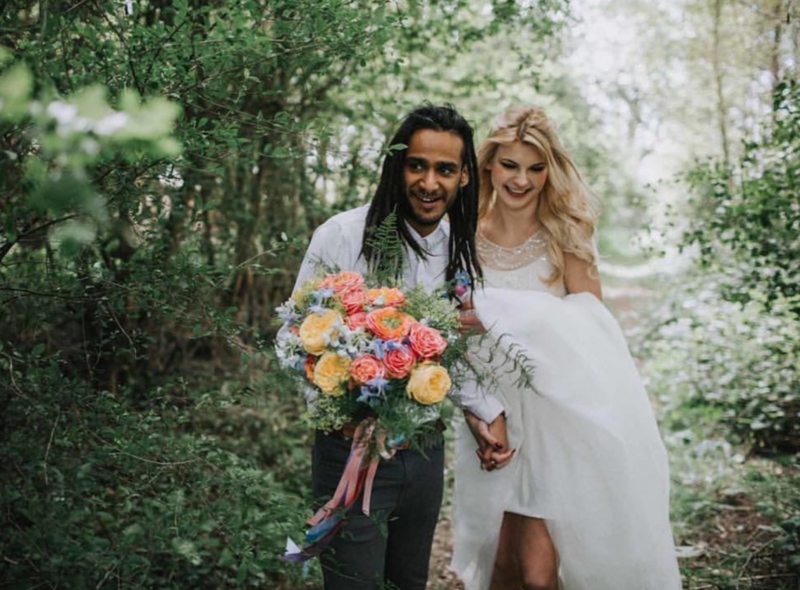 Next up and going solo we have Gemma in the Bold is Beautiful shoot with Natalie Hewitt Wedding and Events Planner and Gina Dover-Jacques Photography, followed by the gorgeous Josh Oxley Adams for Christopher Scotney Menswear Hire and Buckinghams Wedding Magazine, and a cheeky little back stage shot of Leah with Liz Bolt MUA, doesn’t she make the cutest bride? 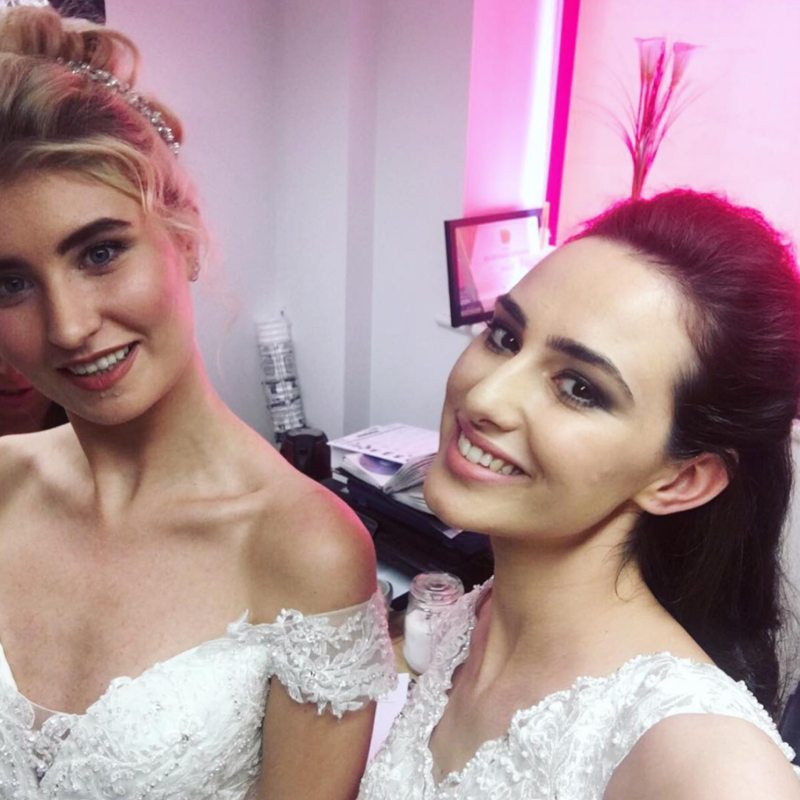 And what better way to round up a bridal blog post than with some backstage shots from the 2017 Berketex Bride campaign, with the fabulous Becca and Emily D, looking good girls!